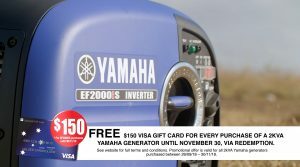 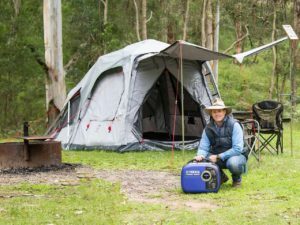 Pat Callinan, our brand ambassador, has a short writeup on his website about our free VISA gift card offer that we’re giving to buyers of the Yamaha EF2000iS generator. 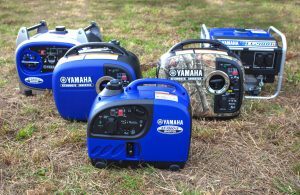 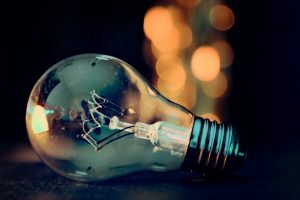 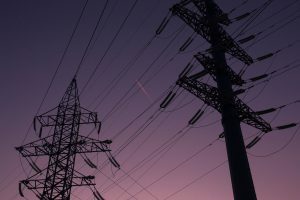 Demand for home backup generators is booming! 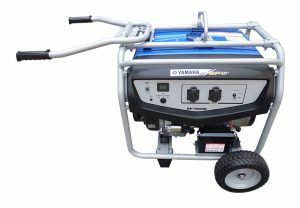 Take advantage of the 6kVA AVR generator EF7200E, a popular solution for home backup.